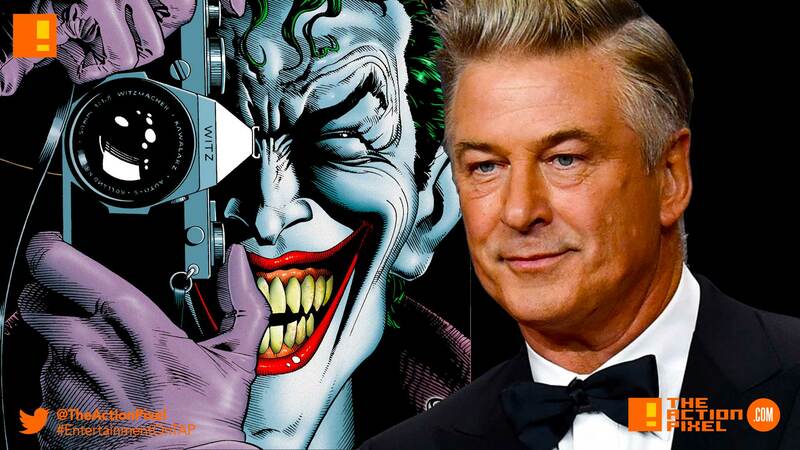 Todd Phillip-directed DC Comics’ The Joker film has added another body to the pyre of madness, this time casting 30 Rock’s / Mission Impossible’s Alec Baldwin. Though not confirmed, the actor is rumoured to portray none other than Bruce Wayne’s father – Thomas Wayne. Thomas Wayne as you know is a respected physician and the original son of Gotham, with great wealth and philanthropy to match. This follows the equally epic news of another vet casting – Robert DeNiro and Marc Maron. The aforementioned actors will star alongside Joaquin Phoenix (who plays the titular Clown Prince of Crime).